2012 - 2013 Virgo love horoscope forecast and 2012 - 2013 Virgo relationship astrology readings covering Virgo love life 2012. Our best Virgo 2012 - 2013 love horoscope predictions for free in the yearly Virgo love readings. The love installment of your free Virgo horoscope for 2012 continues on to Virgo 2012 money and 2012 Virgo work/job/business predictions, or back to your overview in the free Virgo 2012 Virgo horoscope outlook. Together for 2012, these free Virgo 2012 sun sign horoscopes are a great in-depth look at love, friendship and romance in 2012, Virgo, free from Horoscope Astrology Tarot. Your Virgo love horoscope for 2014 is free and your Virgo love horoscope for 2018 is also now available! What you see as you move into the New Year is not what you’ll get, in terms of what the love gods have in store for you in 2012. If you were to take a snapshot of conditions in the early days of the year you'd see a lot of focus on your romantic situation, but your relationships more a background theme and maybe even still a little sensitive and touchy. Yet in reality this is not a big year on the romantic front, yet it is on the relationship front. The focus will always be on your romantic situation at the start of each year, with the Sun in your romantic sector until the 21st January. But with Venus, planet of love not visiting your romantic sector at all in 2012 and with no New Moons here either, all your cards are already on the table as you move into the New Year. With the Sun leaving your romantic sector on the 21st January and Mercury on the 28th January, apart from a Full Moon on the 4th July things will run their course until Mars returns on the 17th November, to spice things up again. However, with Pluto in your romantic sector until 2024 it’s not that things will go dead, just that they’ll run their course in a behind the scenes way. On the relationship front things couldn’t be more different, with things starting slow and then quickly escalating. You move into 2012 with Chiron, planet of healing in your relationship sector, but on his own and on a long term mission to heal the past, this is hardly attention grabbing stuff. Yet just 2 weeks into 2012 everything will change, with the arrival of Venus, planet of love into your relationship sector on the 14th January. From then you're on a roll with Neptune, planet of dreams and fantasies not only returning on the 4th February but here until January 2026. With Mercury not even returning to your relationship sector until the 14th February and the Sun until the 19th February, by then a powerful new relationship chapter will be underway, one that begins with Venus and Neptune bringing a sense that anything is possible. 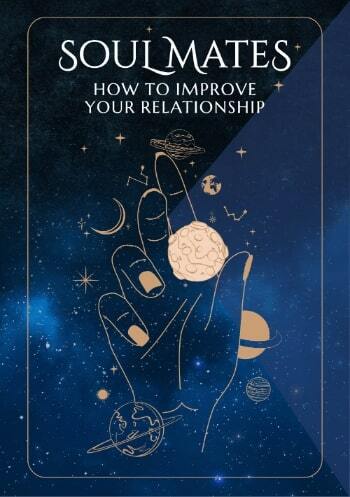 The period from the 14th January to the 17th April is when you need to invest as much as possible into your relationships and into the future, though the door will open to second chances from the 24th March to the 4th April. Useful for checking 2018 Virgo love horoscope compatibility between the Virgo love star sign and other astrology signs (based on Natal Sun Sign). 2018 couple's horoscopes are also VERY useful for this, Virgo, in our personal astrology readings for two. 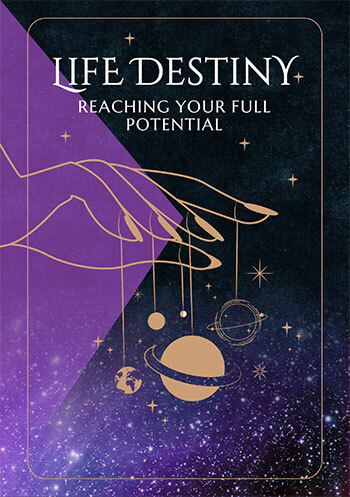 On the job, at work, in the office or at college or in training, your 2018 Virgo career horoscope is a vital astrology planning and forecasting tool with long term financial and business predictions. 2018 Virgo money horoscopes will help guide you to Virgo income opportunities and obstacles in the coming year ahead 2018!